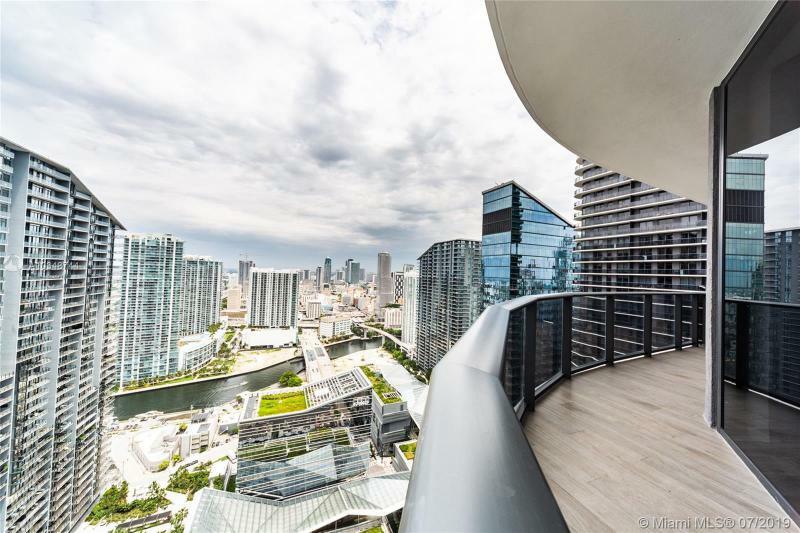 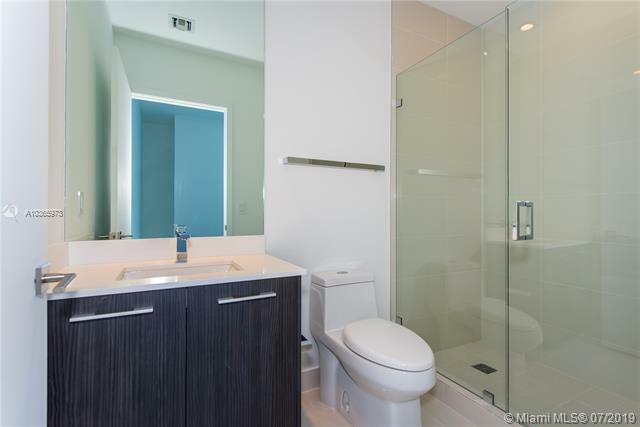 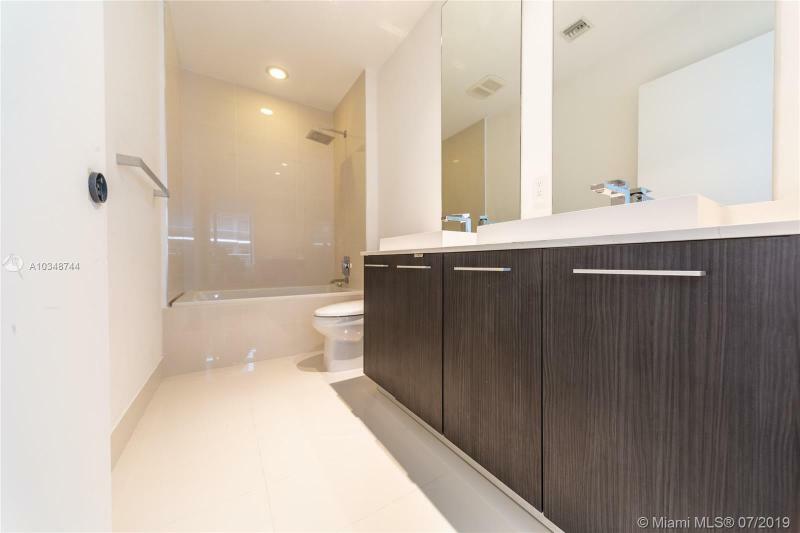 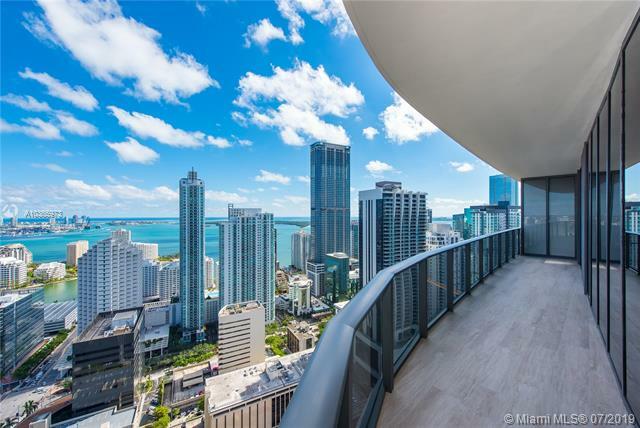 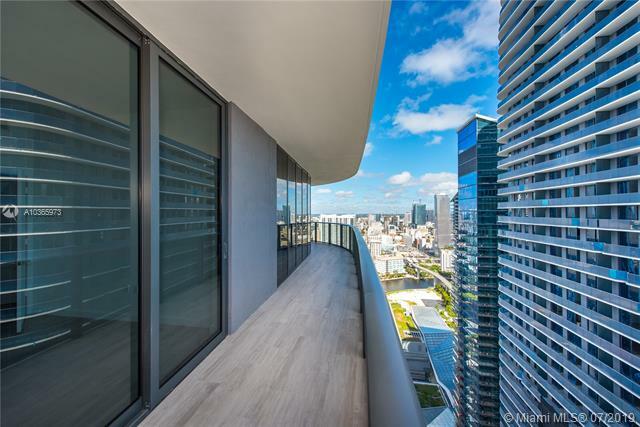 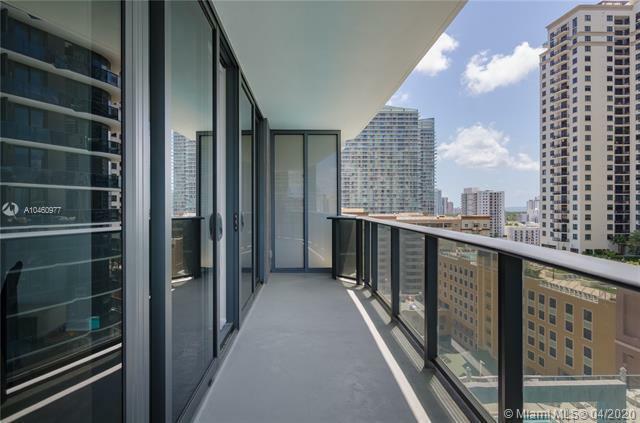 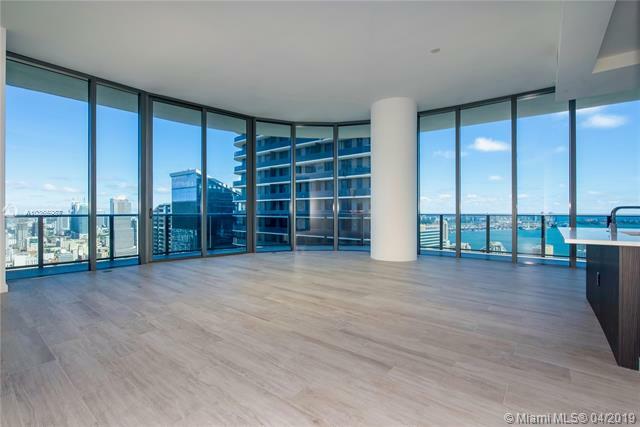 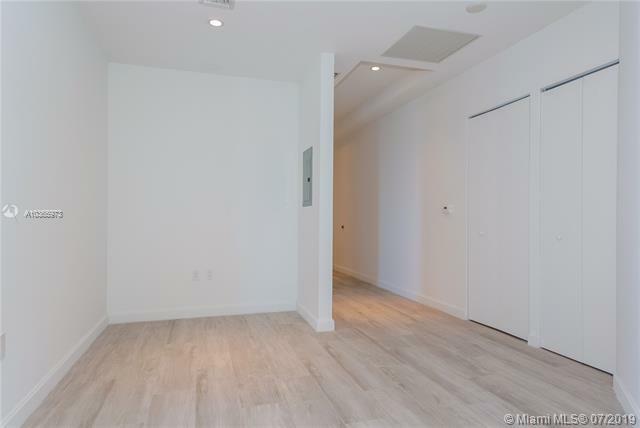 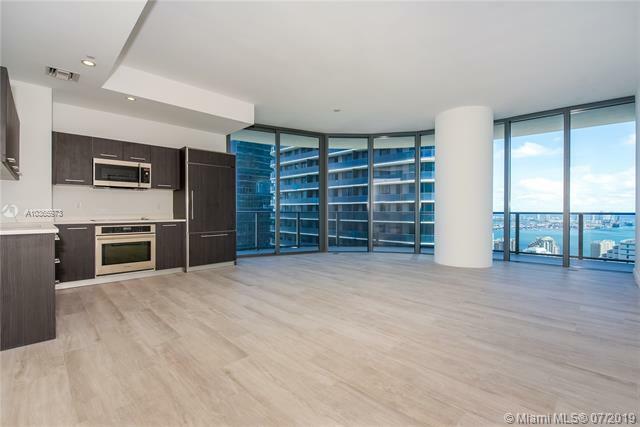 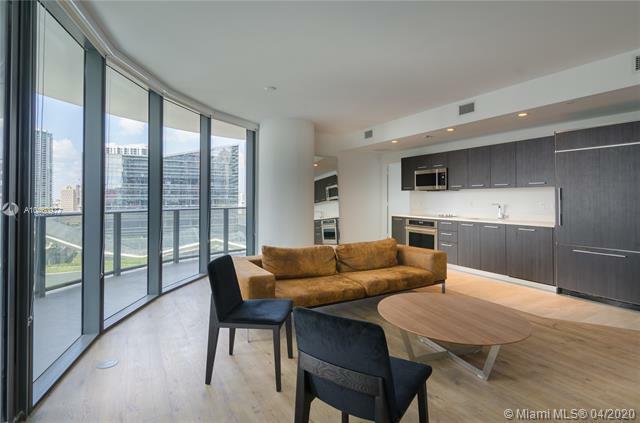 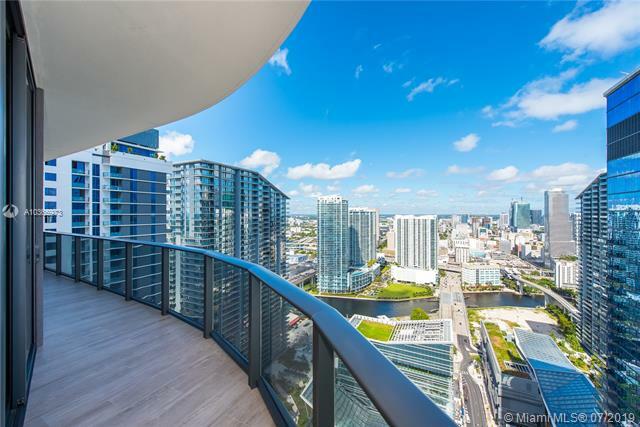 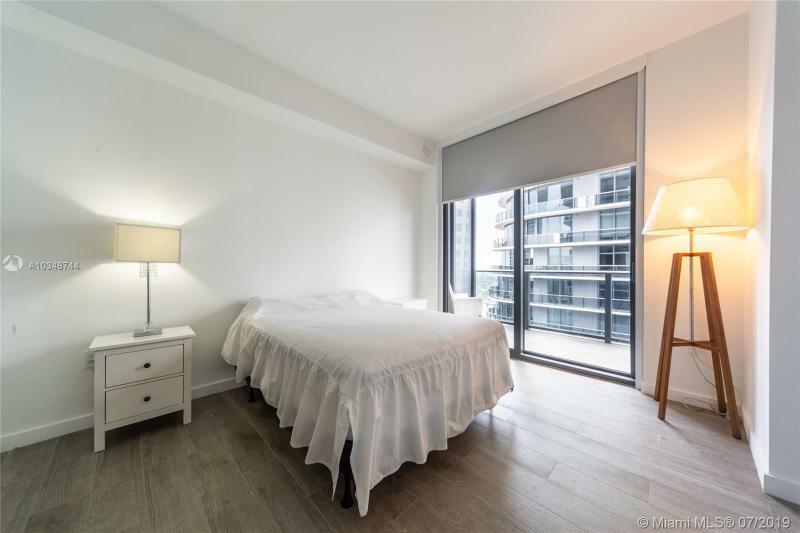 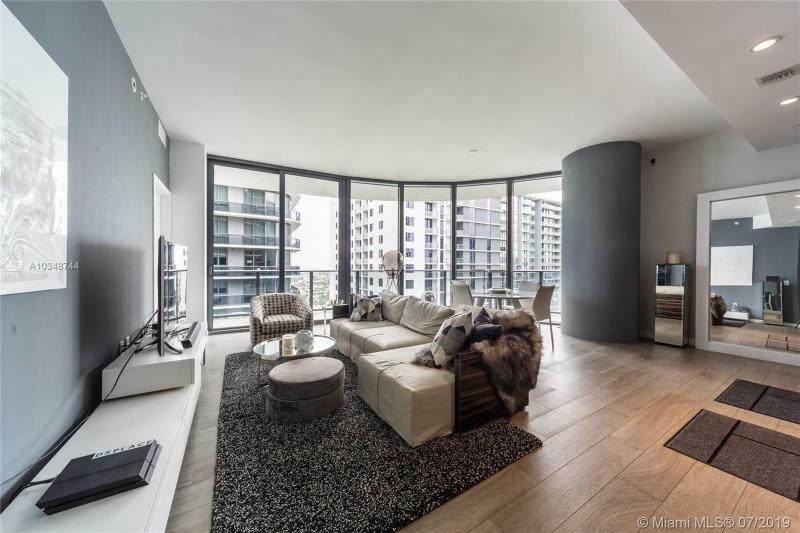 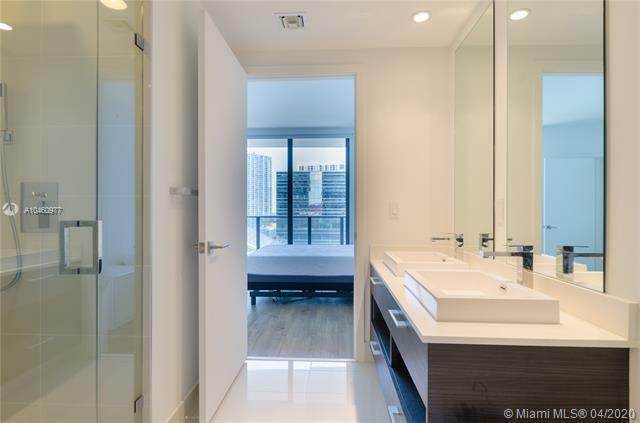 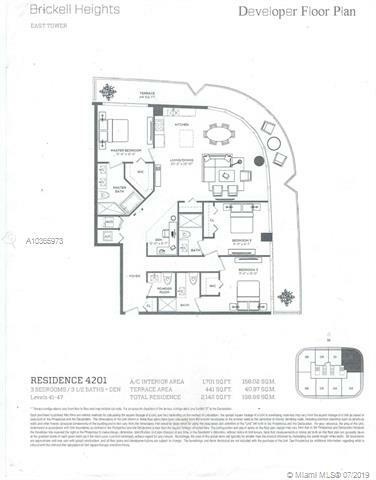 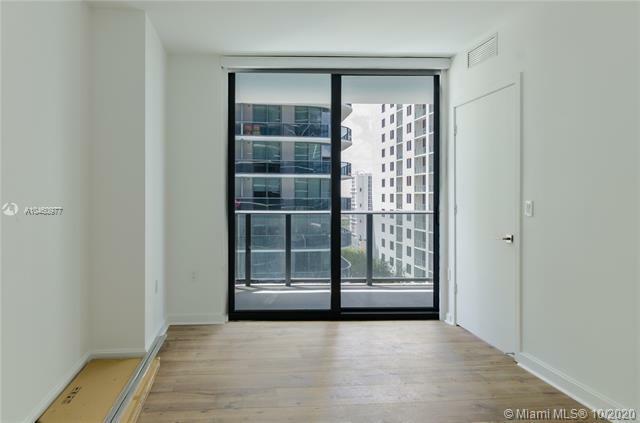 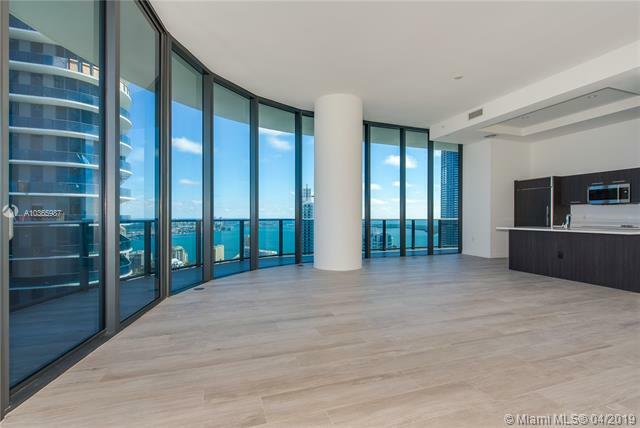 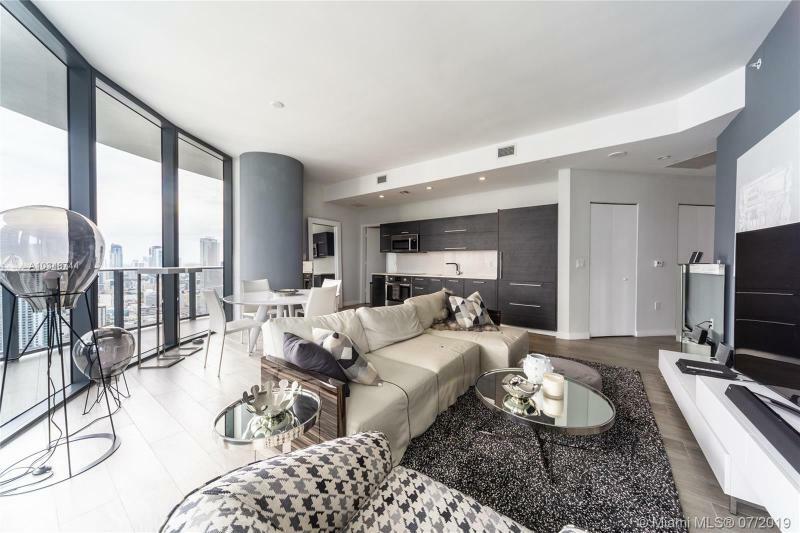 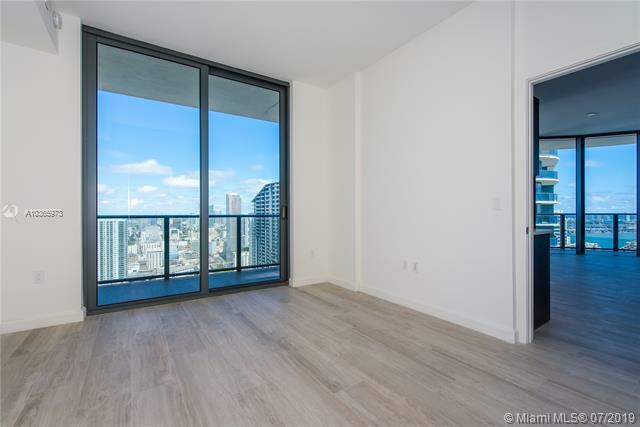 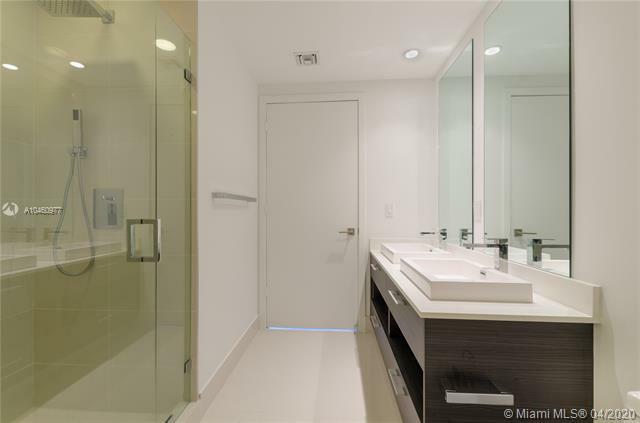 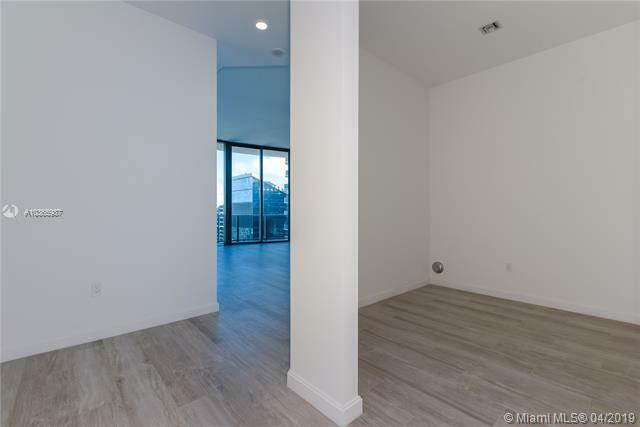 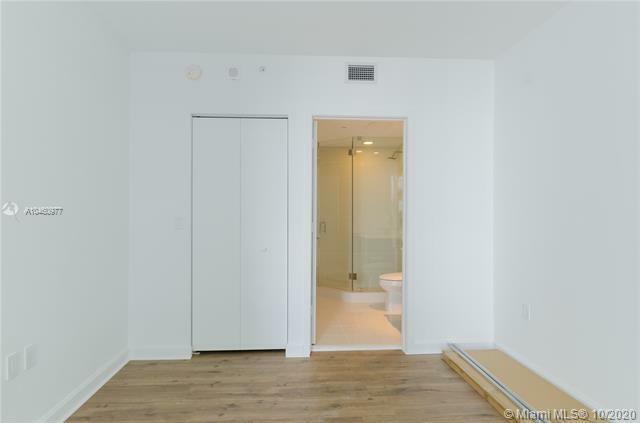 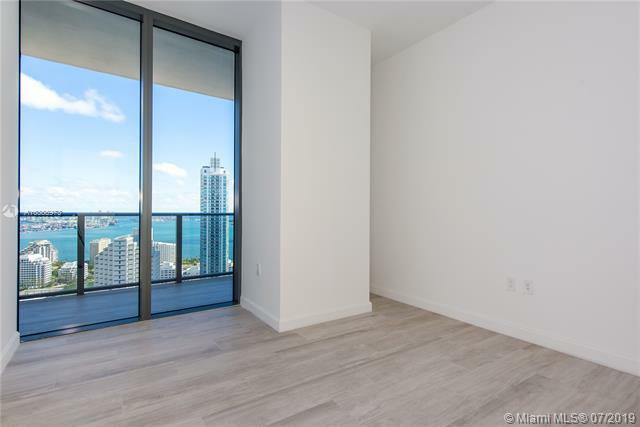 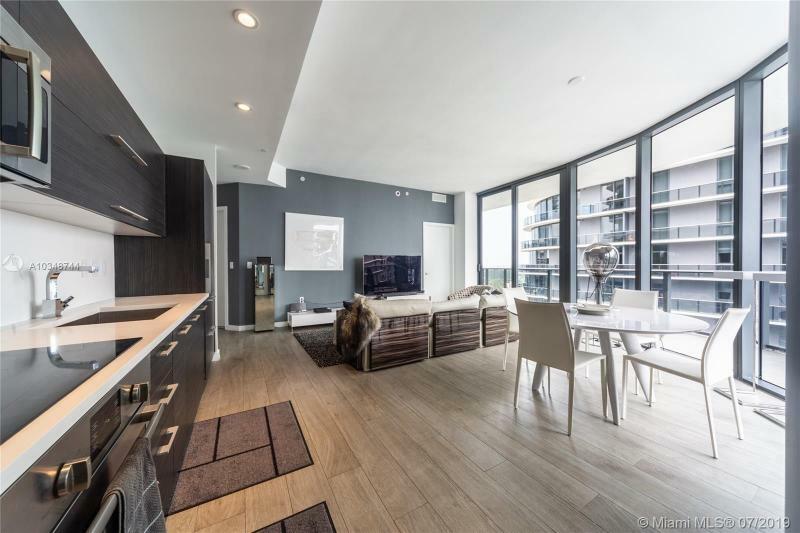 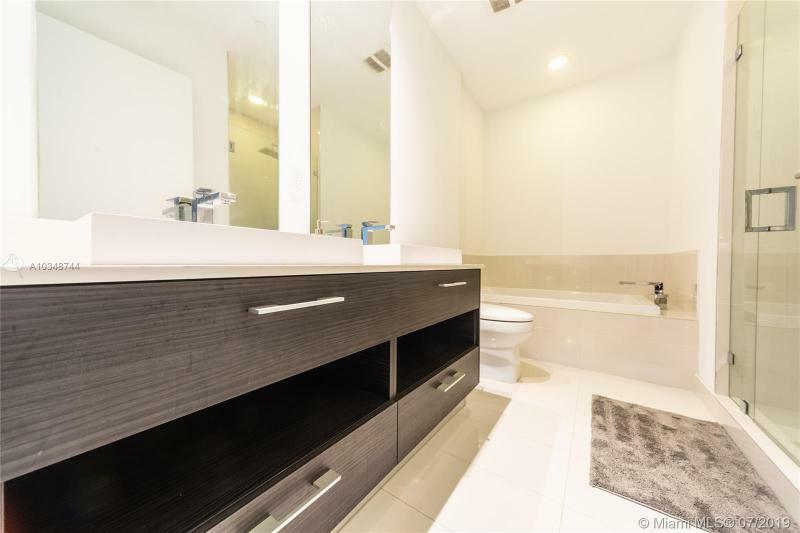 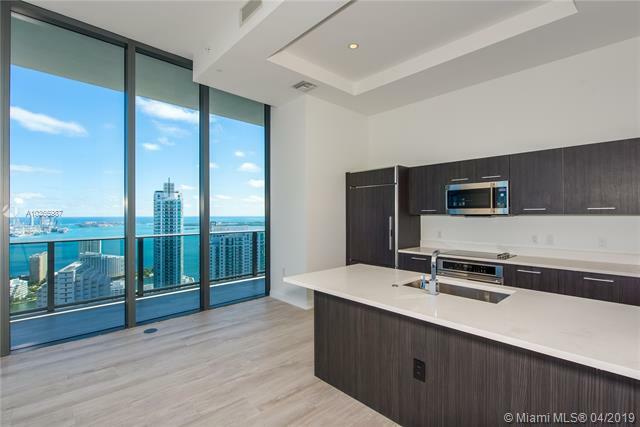 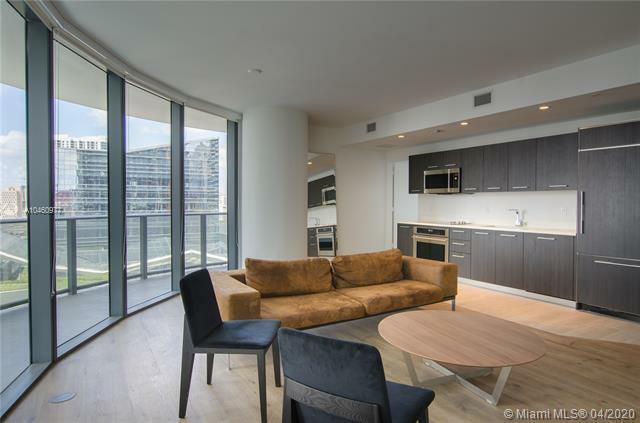 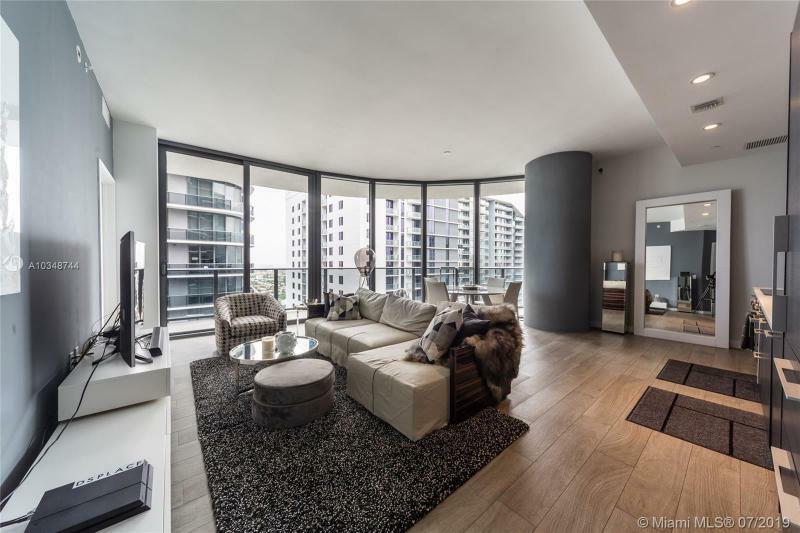 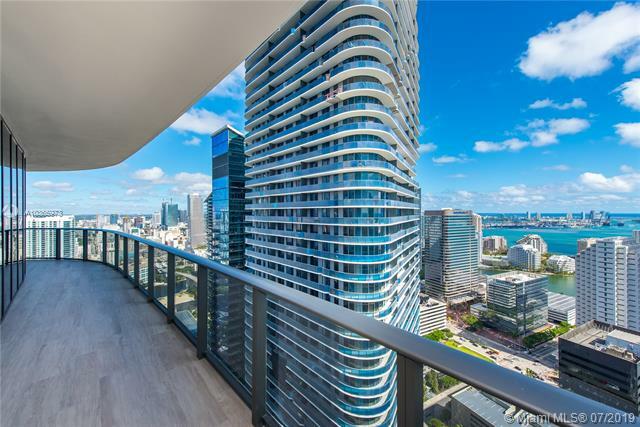 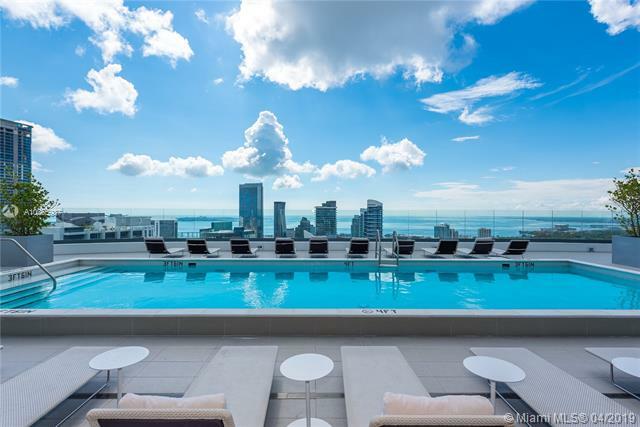 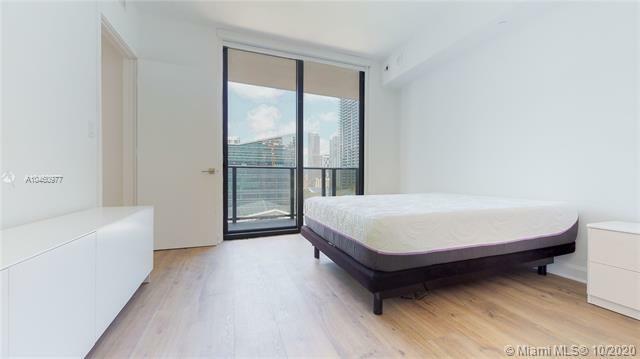 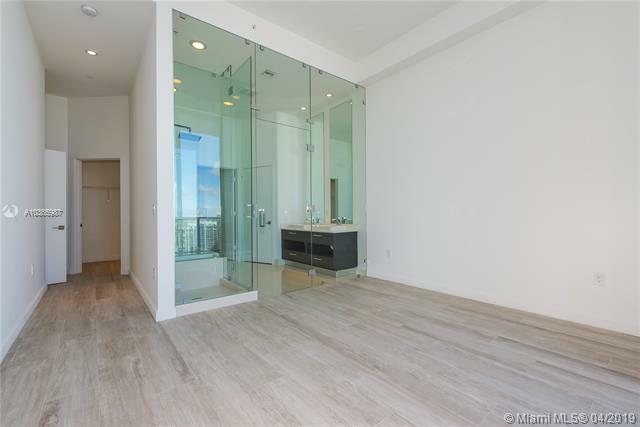 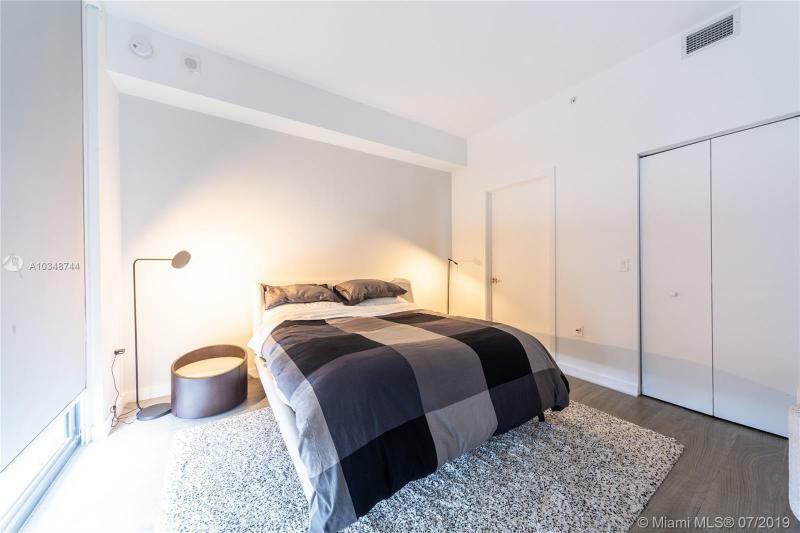 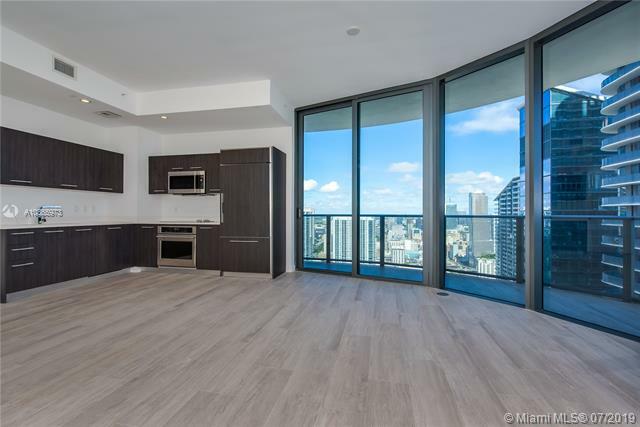 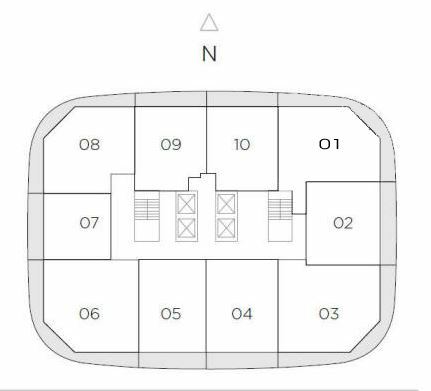 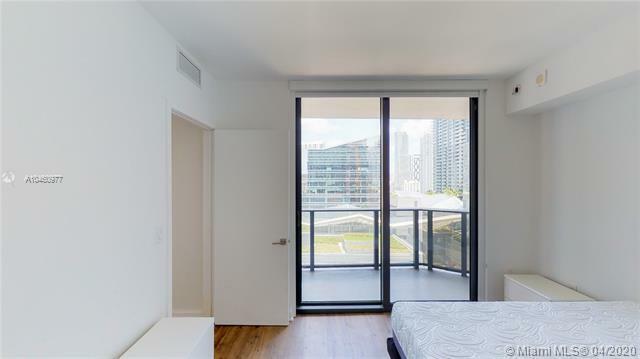 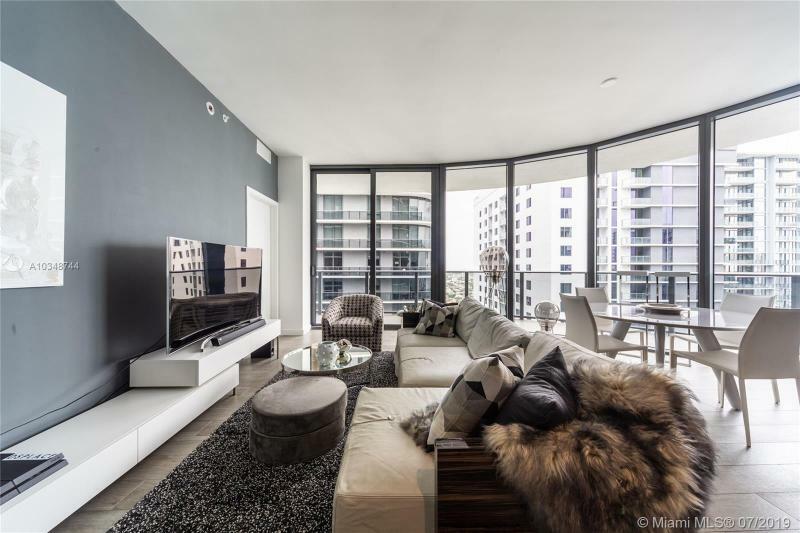 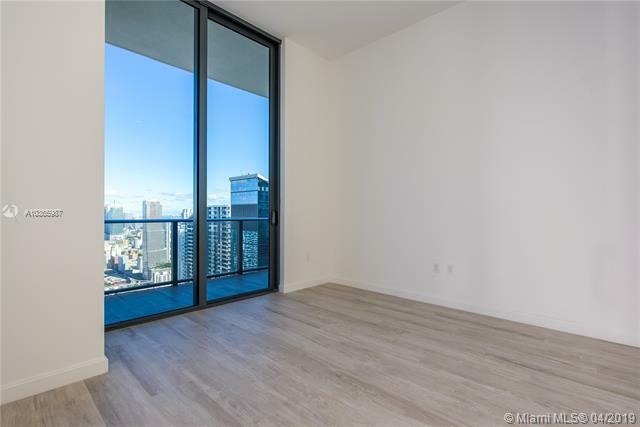 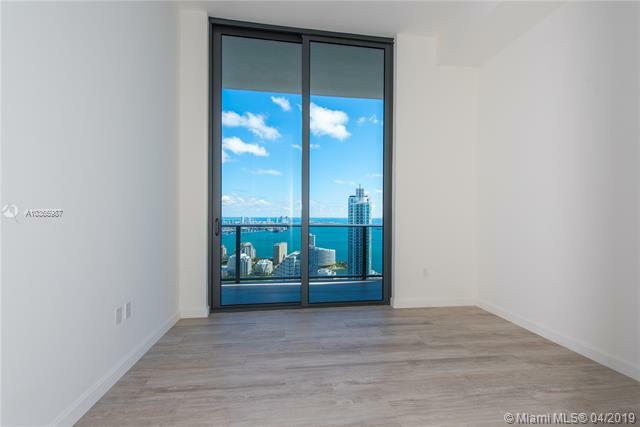 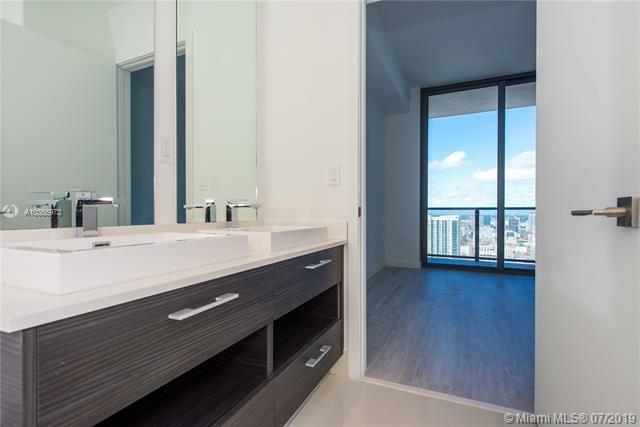 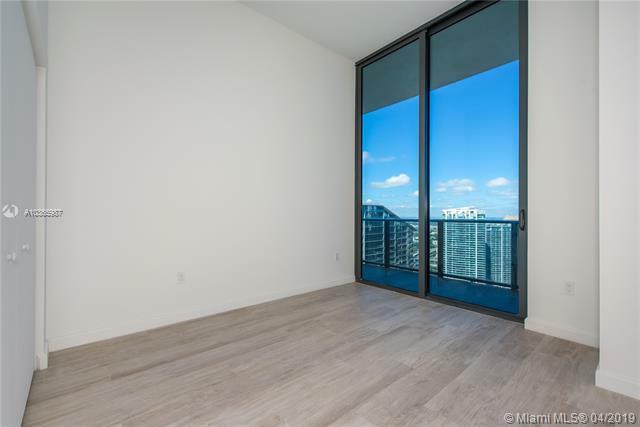 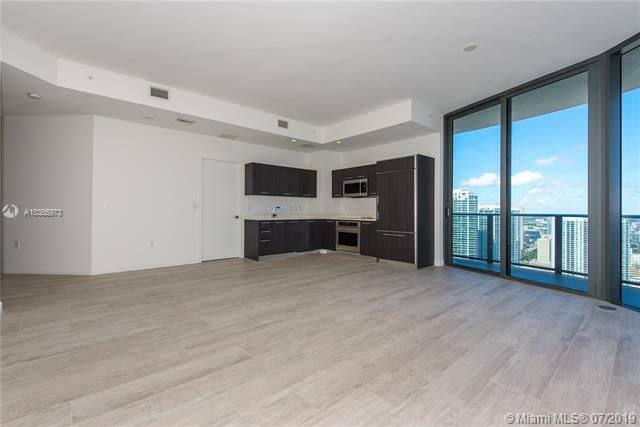 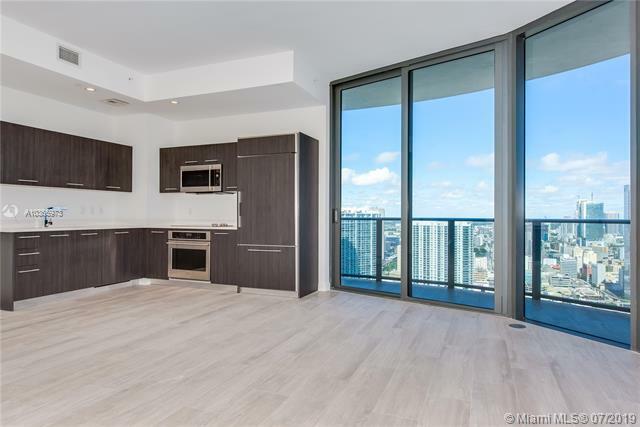 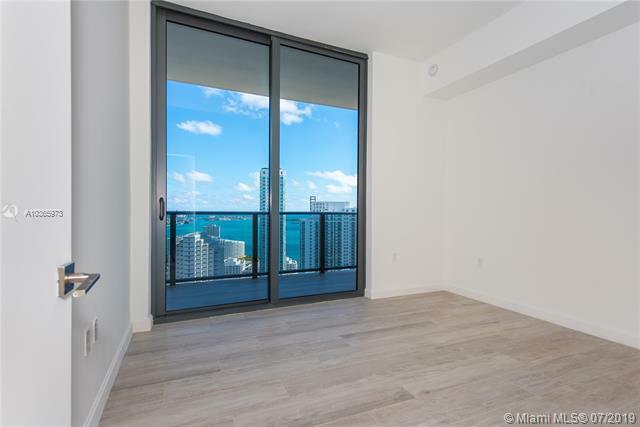 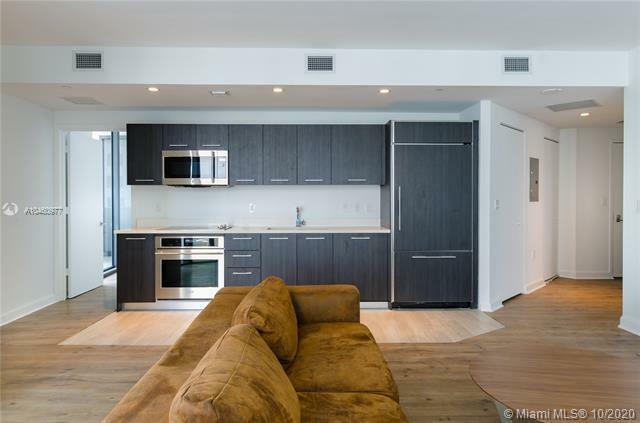 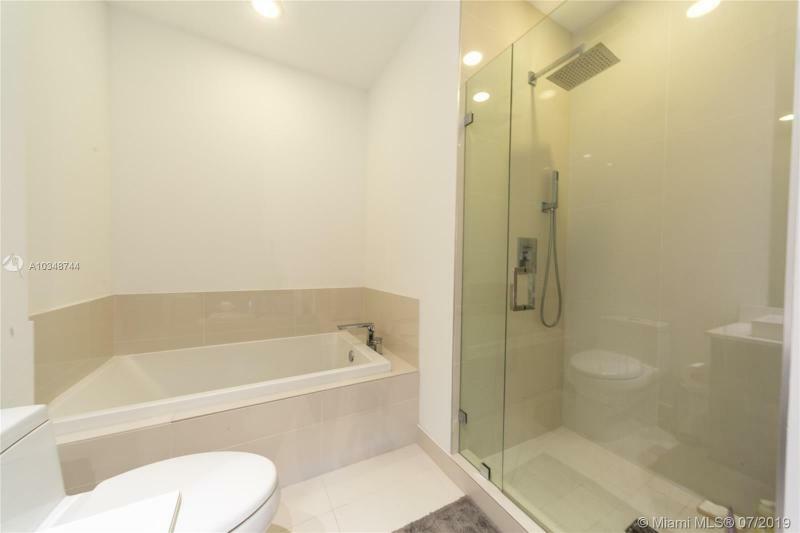 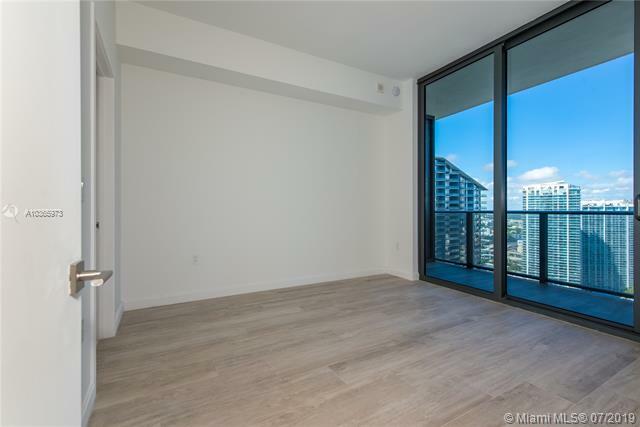 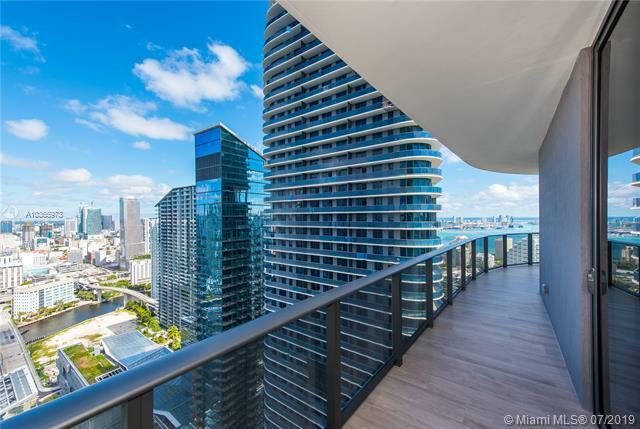 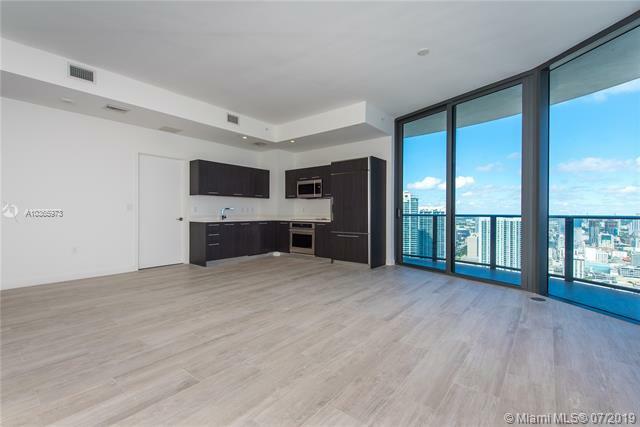 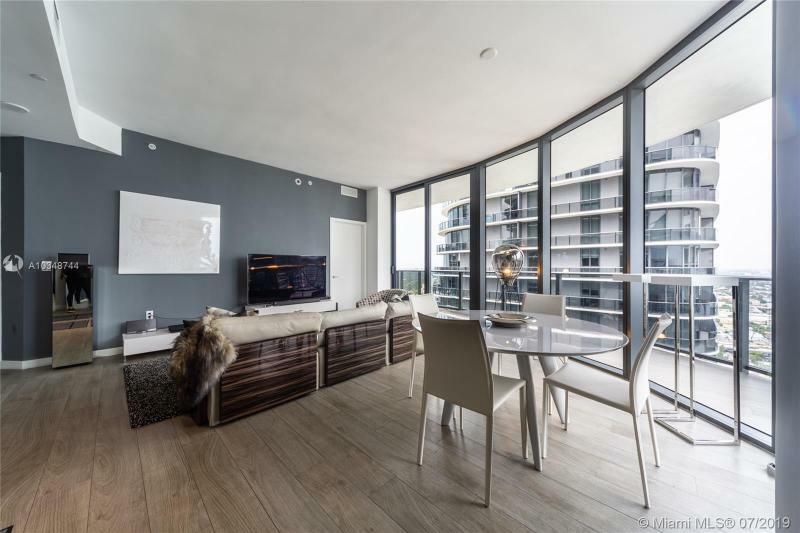 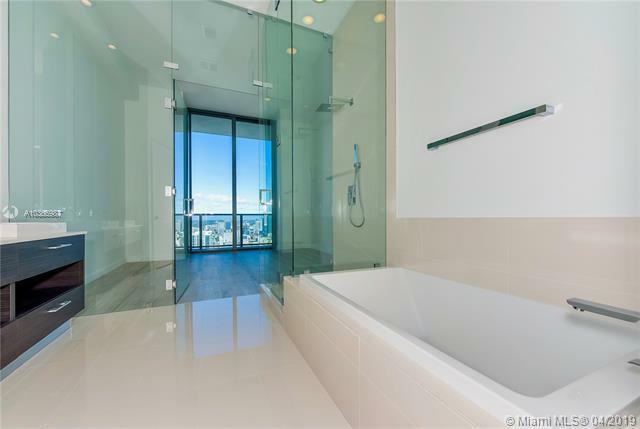 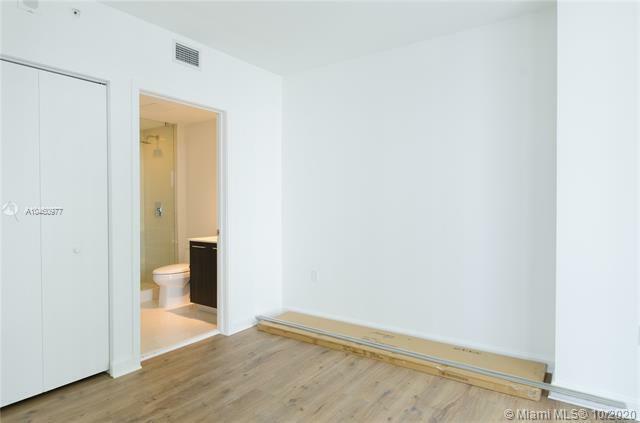 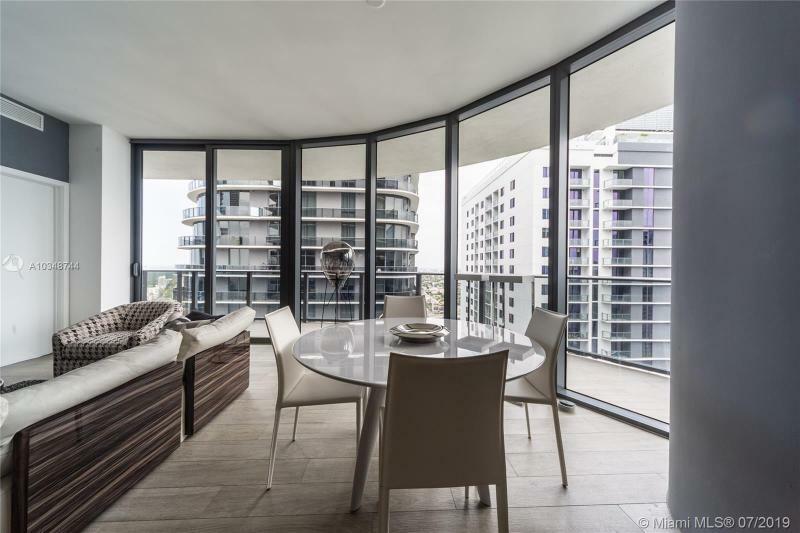 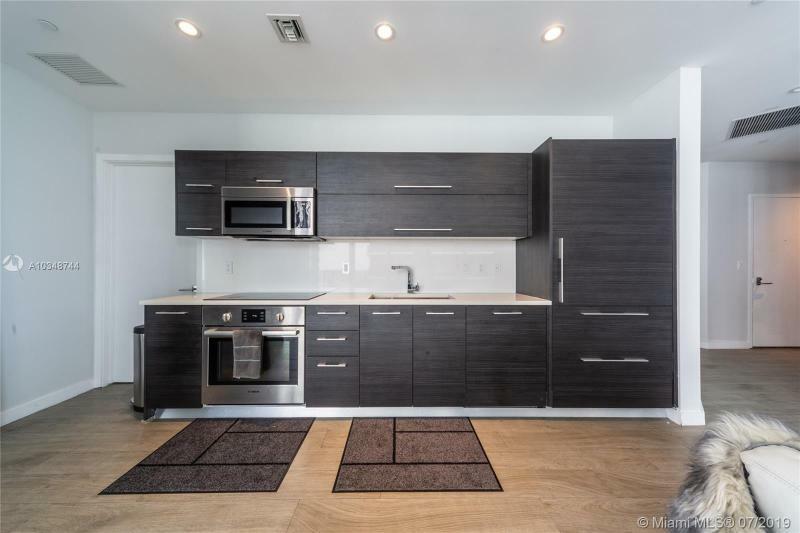 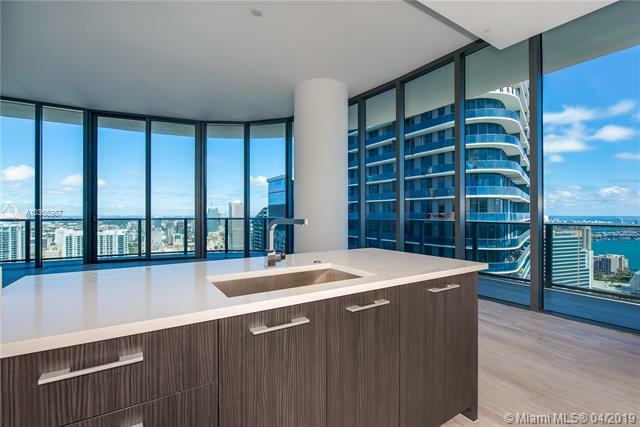 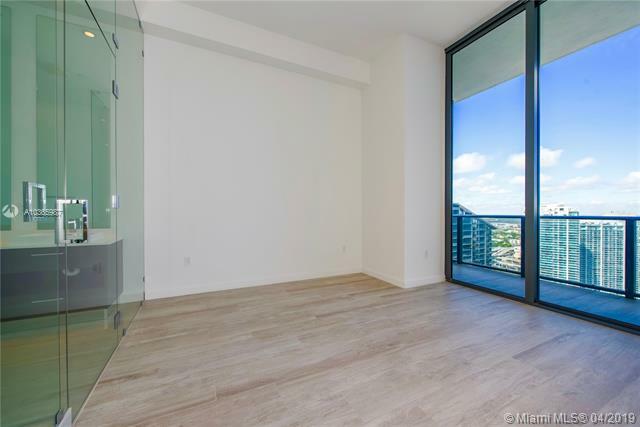 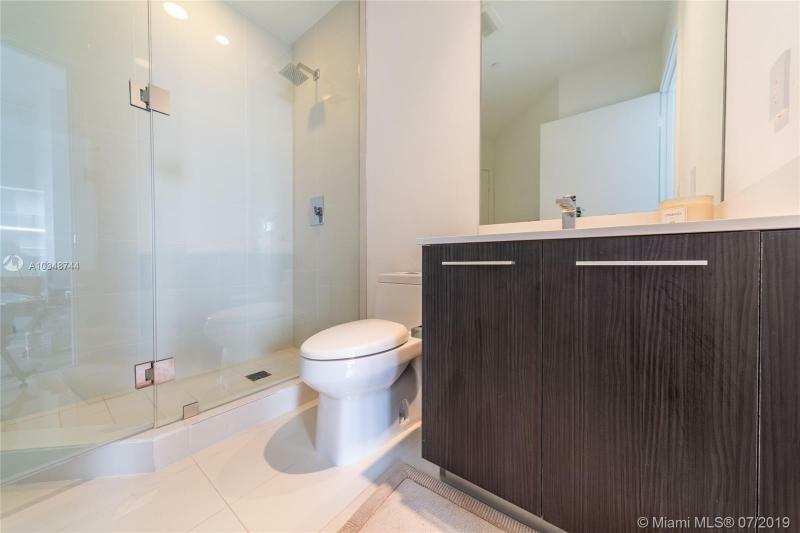 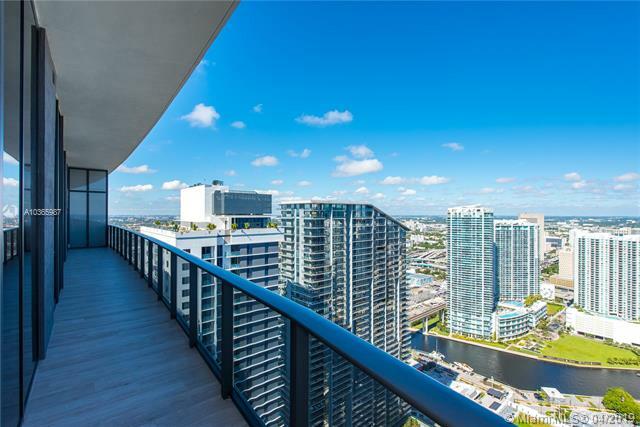 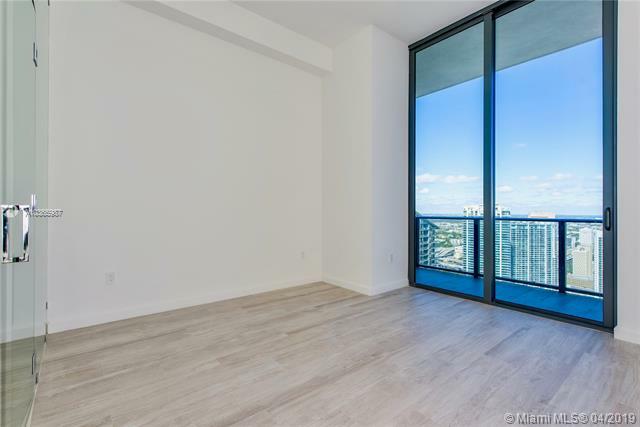 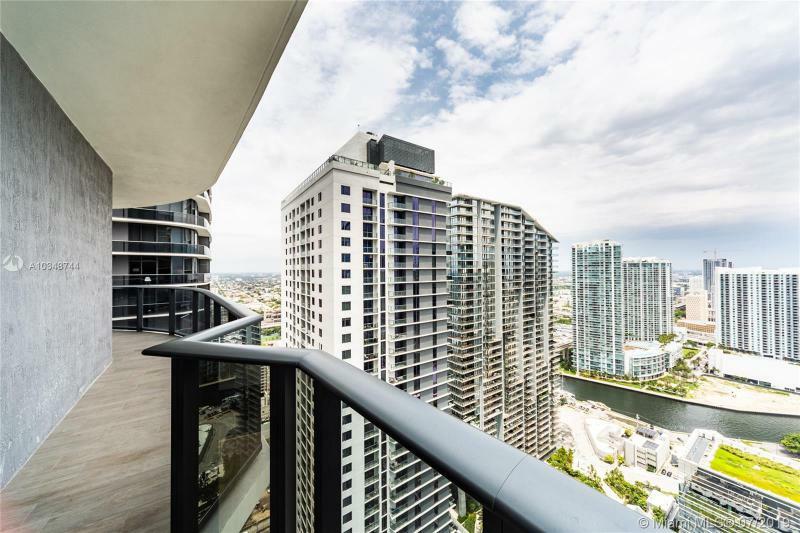 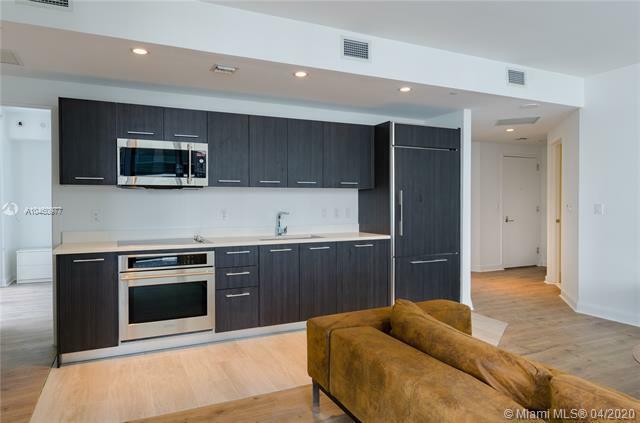 Buy at Brickell Heights condominiums that promise to be one of the most sought-after new addresses in Greater Downtown Miami. 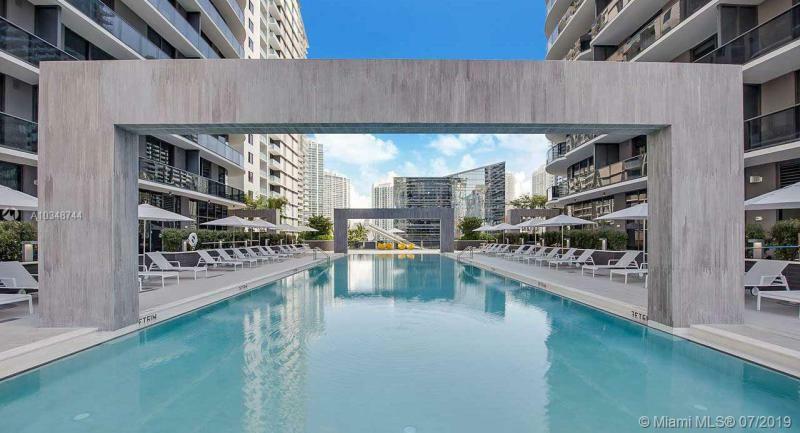 The Related Group is behind this development that will offer 358 luxury residences to buy in the center of Miami’s Brickell district. 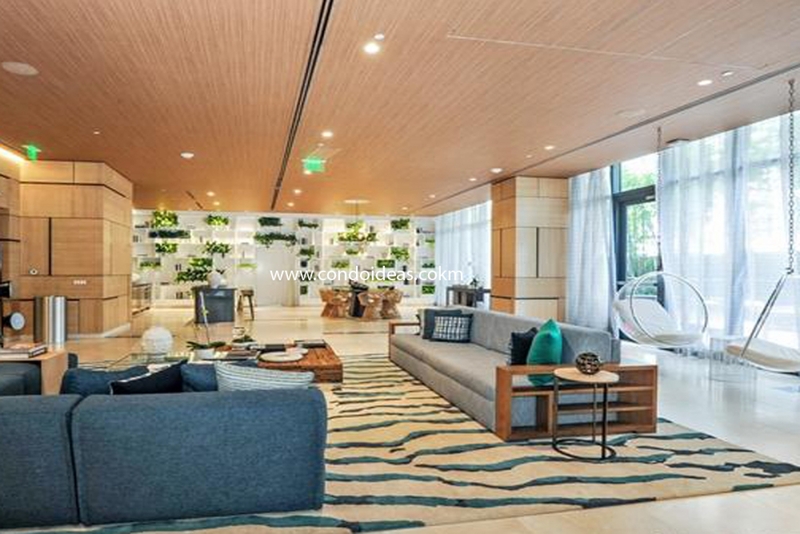 The Related Group and its CEO Jorge Peréz have called on the prolific design firm of Arquitectonica to envision the signature structures of Brickell Heights. 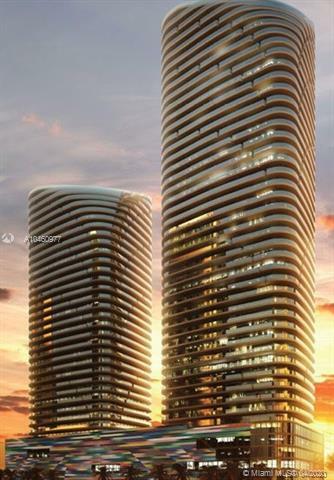 Preliminary plans call for two sleek 48-story towers whose refined facades capture a sense of contained movement. 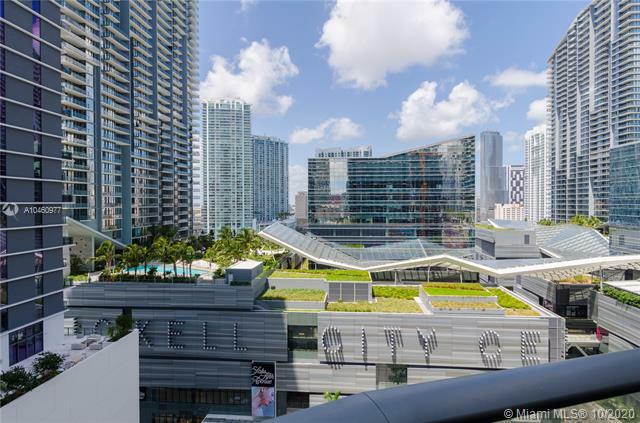 Included in the development will be 85,000 square feet of retail space to provide immediate access to shopping and dining. 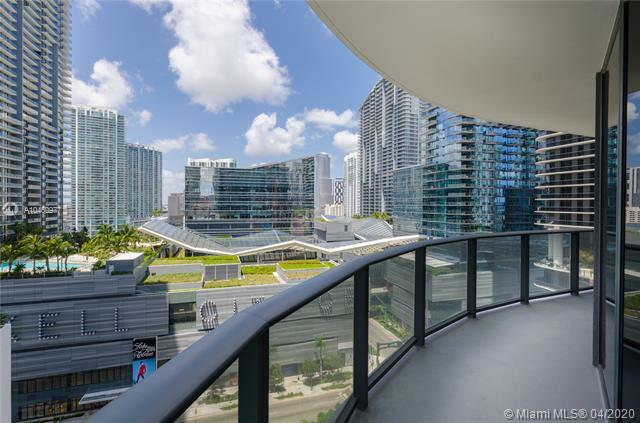 The muralist Fabian Bruno has been engaged to add a colorful mural to the covered garage. 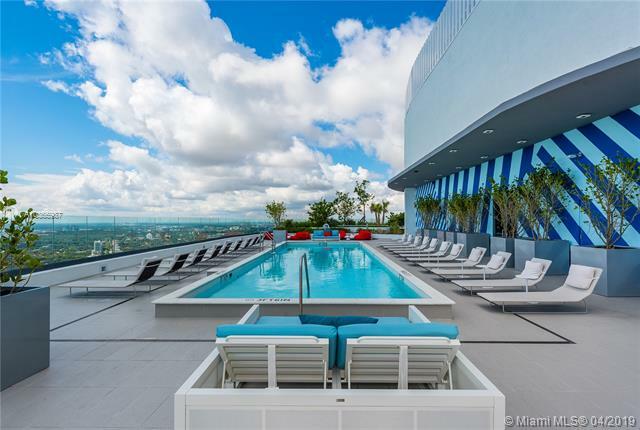 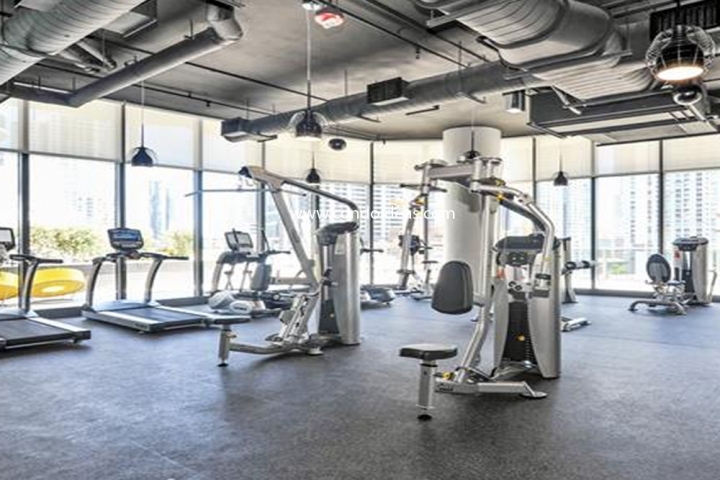 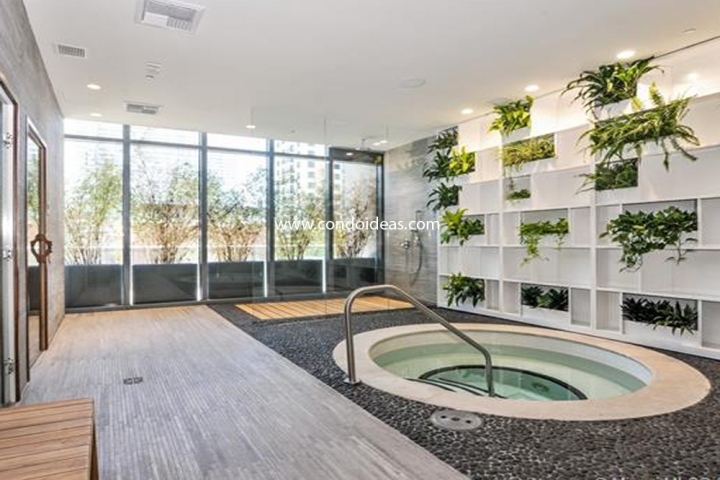 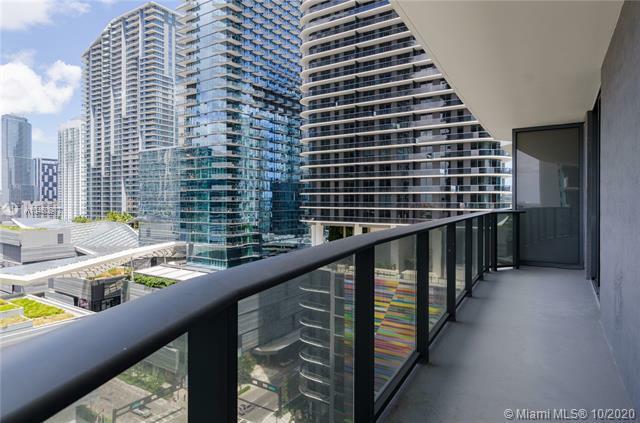 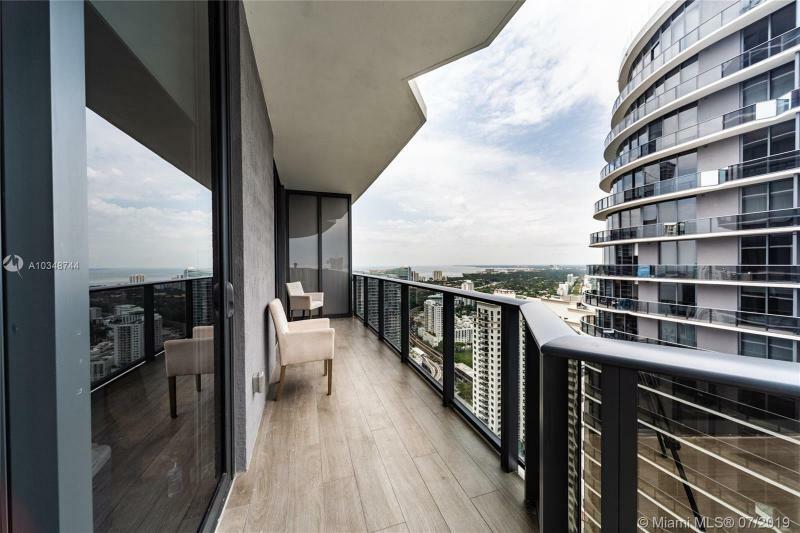 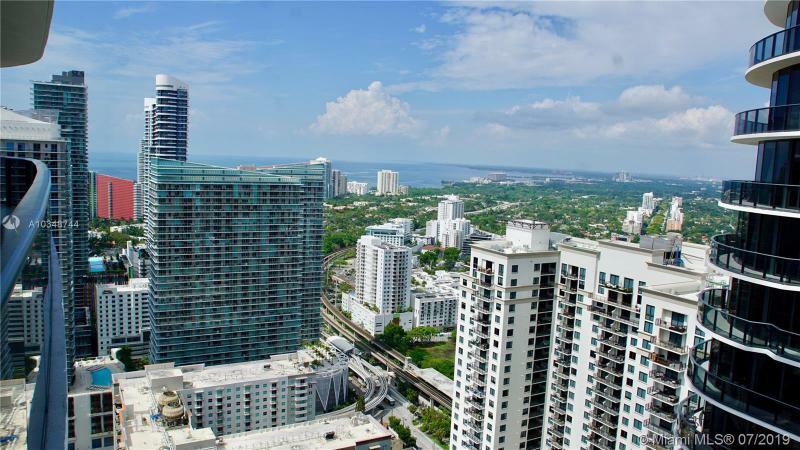 The Brickell Heights development joins other major condominium projects in the Greater Downtown Miami area spurred by a rebounding condominium market and the nearby Brickell CityCentre mixed-use complex. 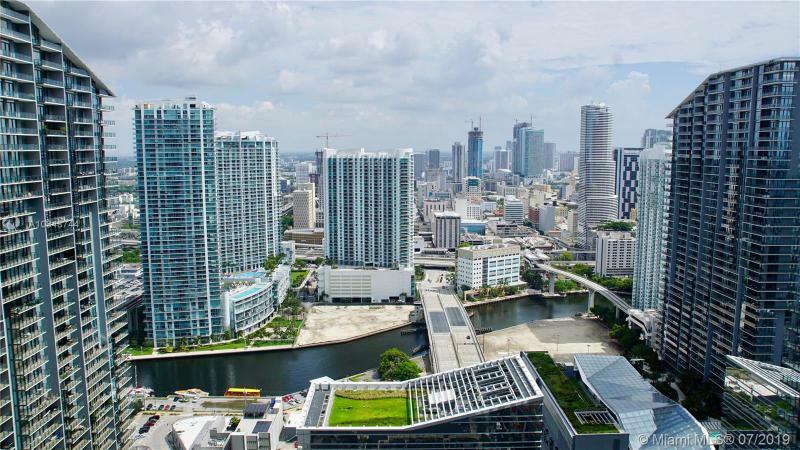 The new towers, between the CityCentre and Mary Brickell Village, will be sited at 850 South Miami Avenue, of late known as the proposed site of the Premiere Towers. 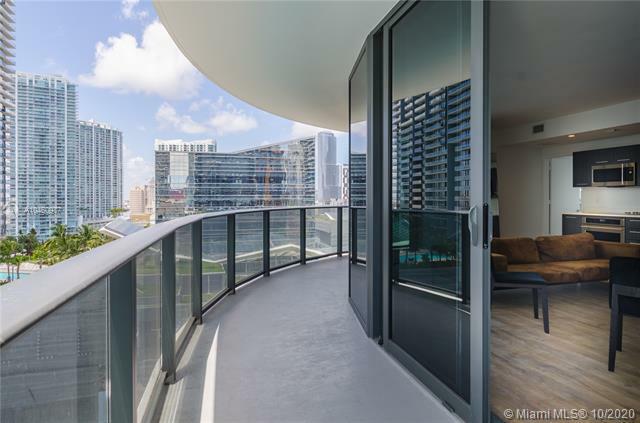 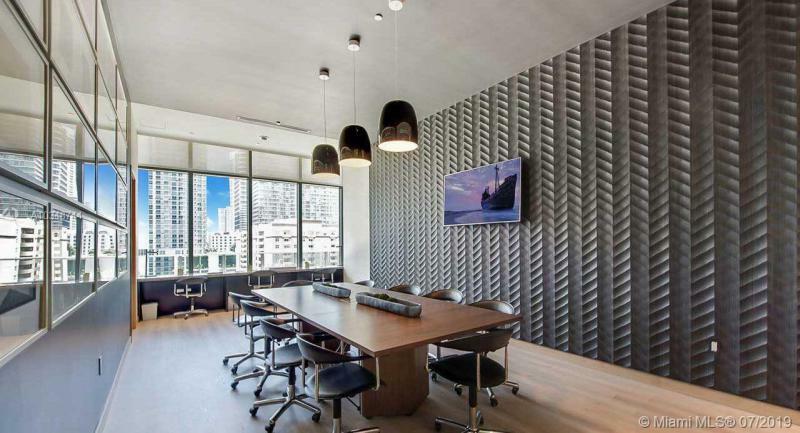 The Brickell district is rapidly becoming one of Miami’s most exciting environments, at once close to commercial hubs and in close proximity to the cosmopolitan amenities of the greater Miami area. 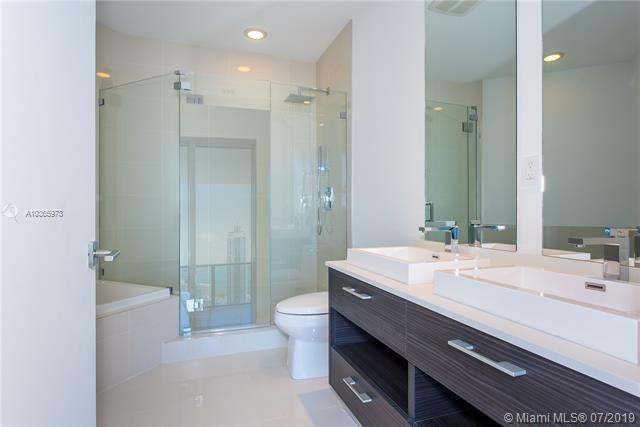 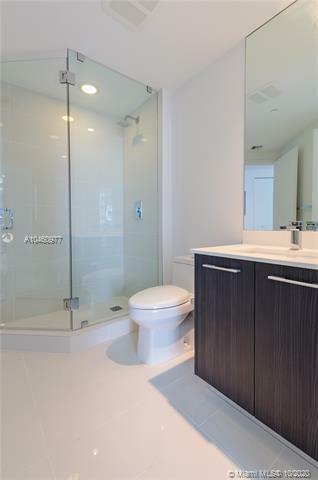 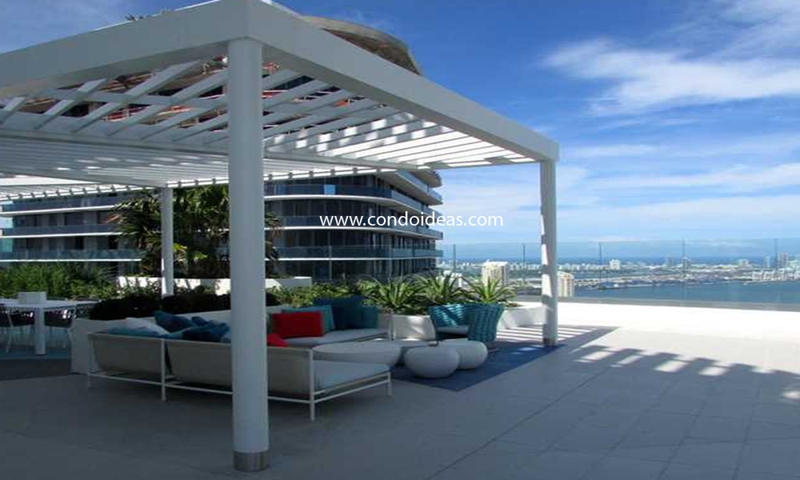 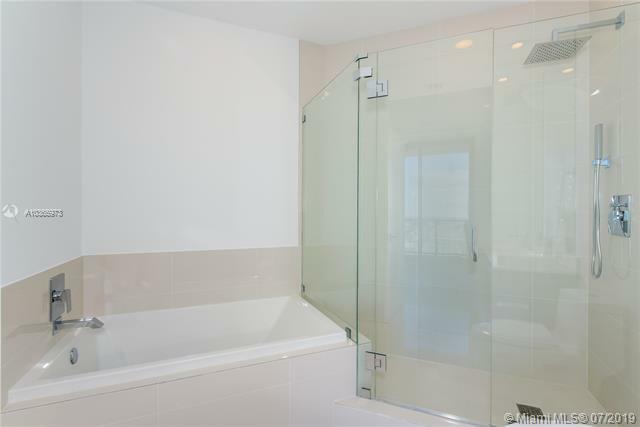 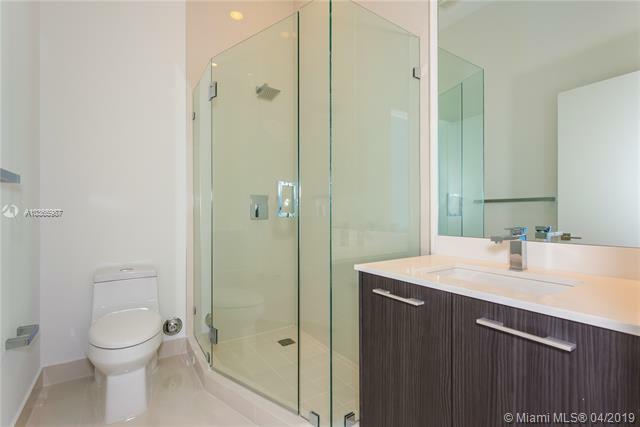 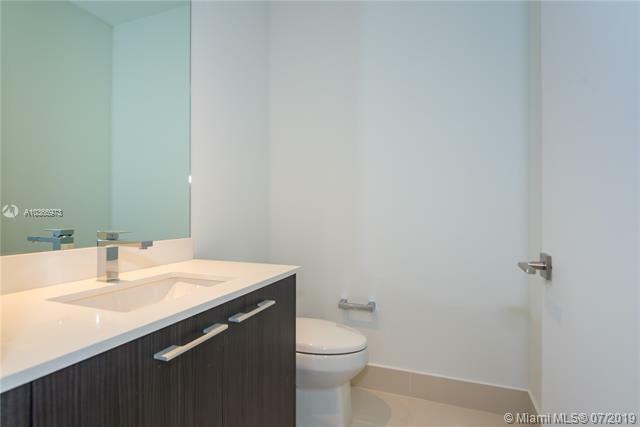 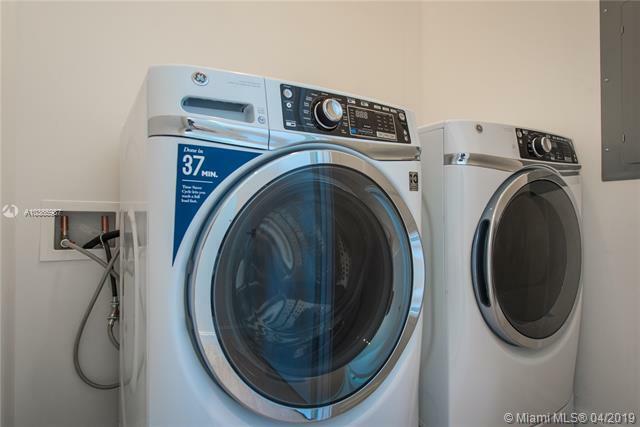 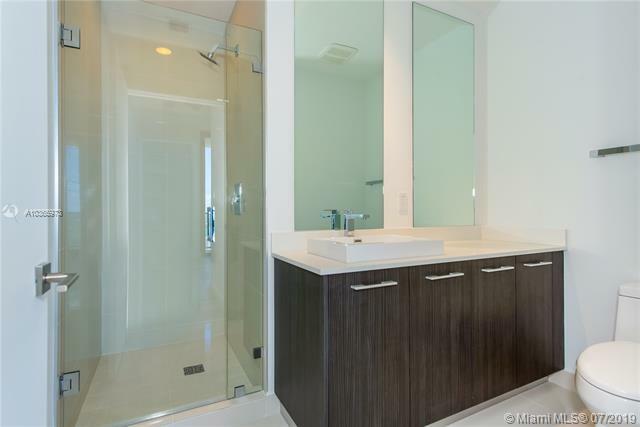 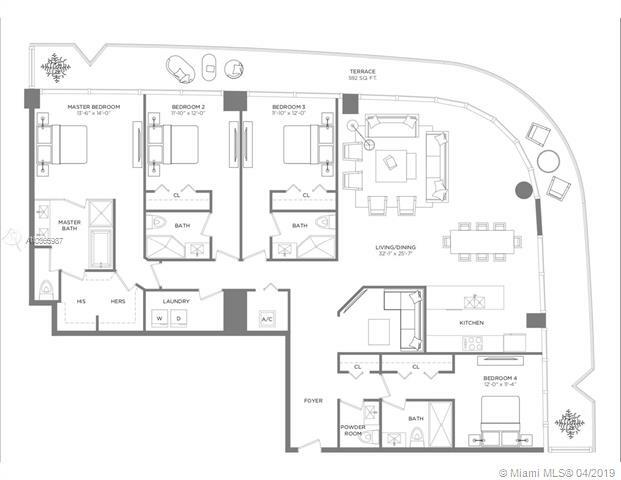 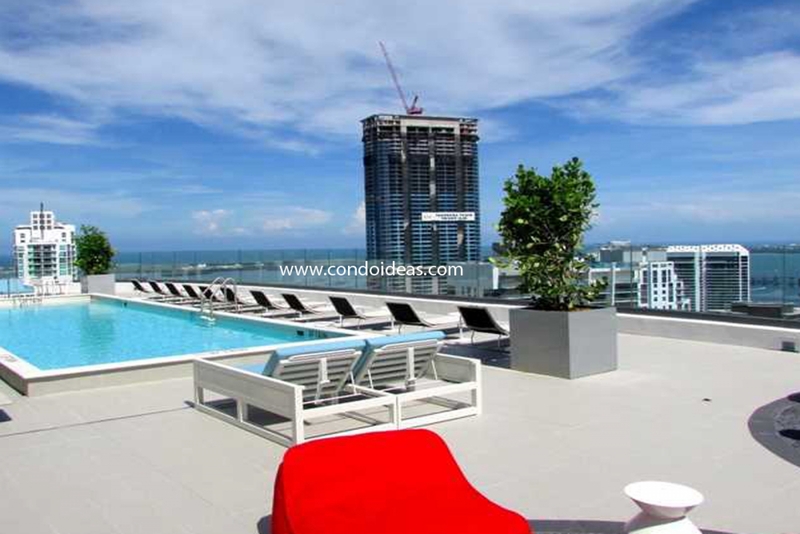 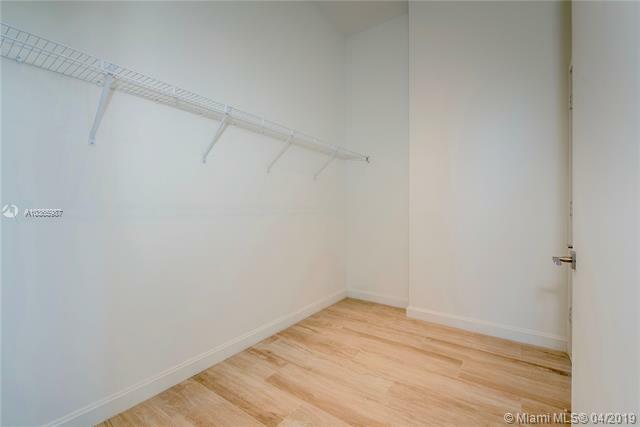 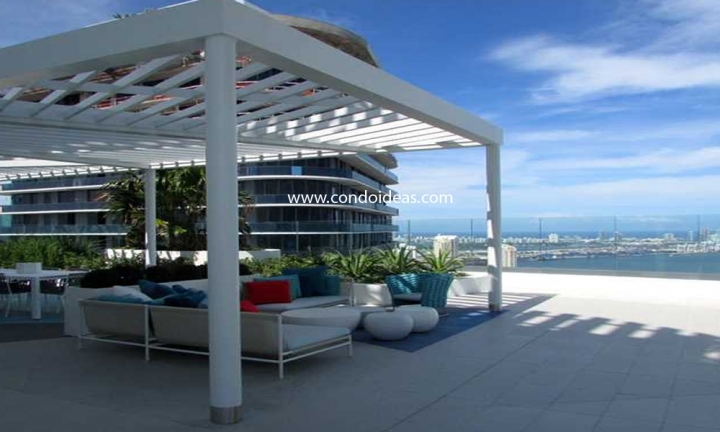 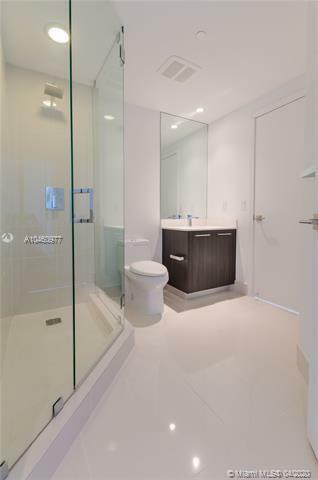 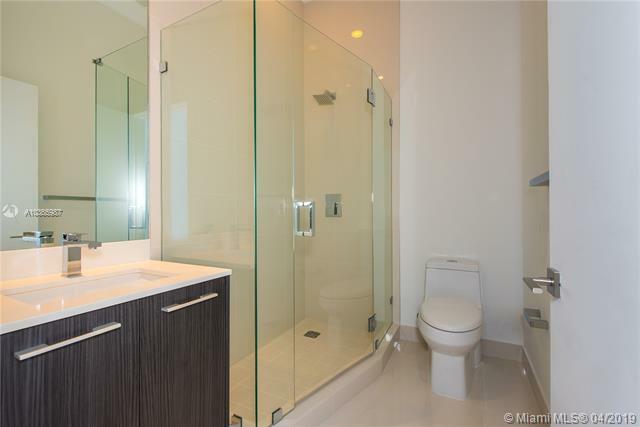 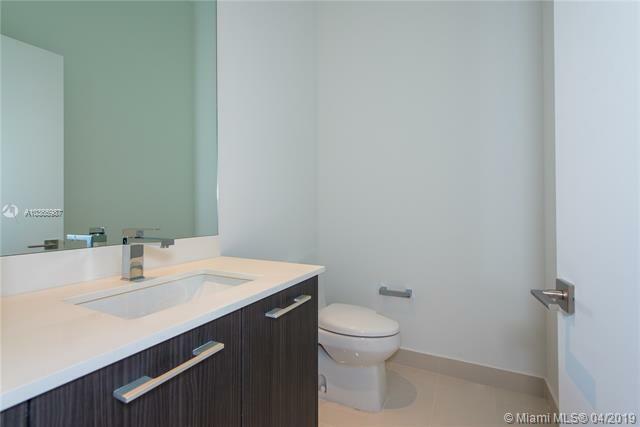 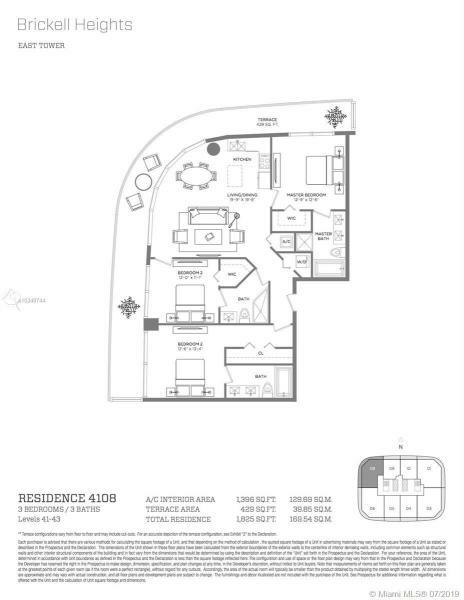 The condominiums of Brickell Heights promise to provide an enviable central access to all that is Miami. 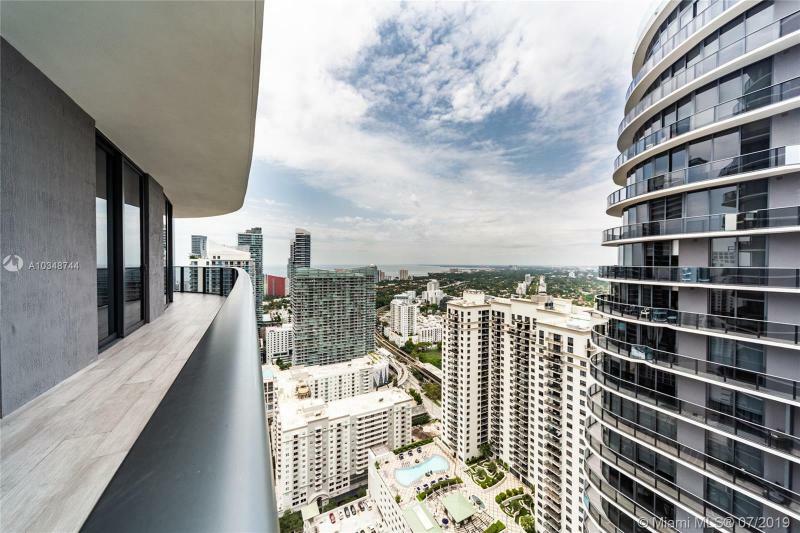 In the Brickell Avenue neighborhood, you should also check out SLS Brickell. 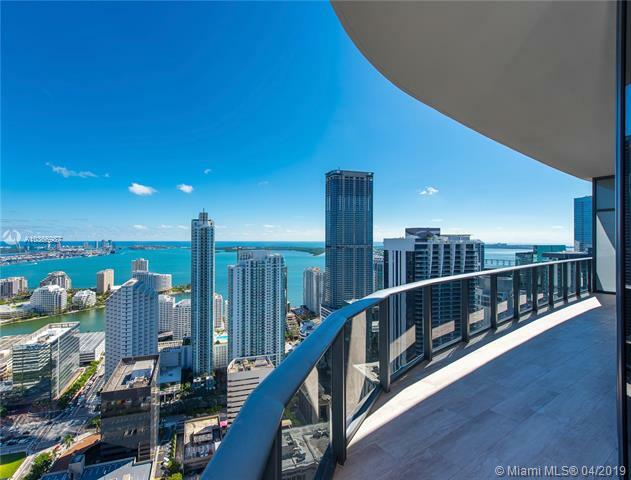 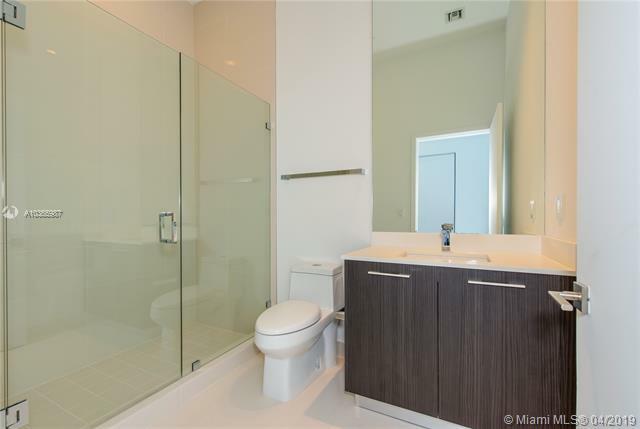 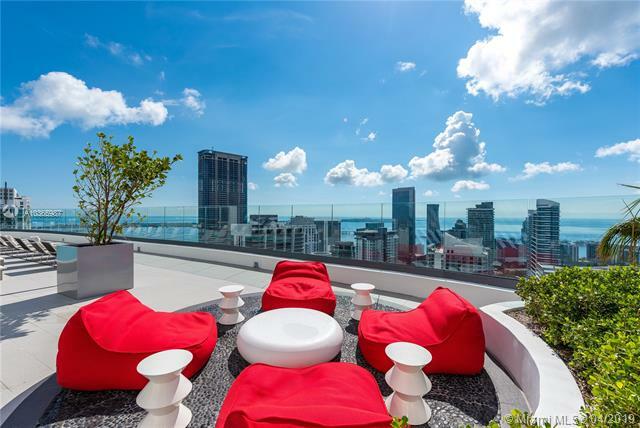 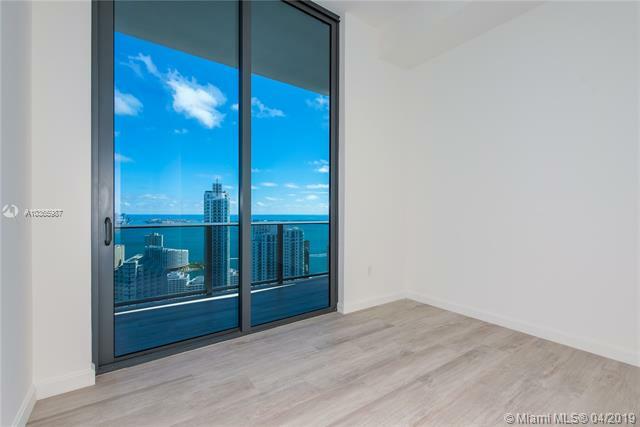 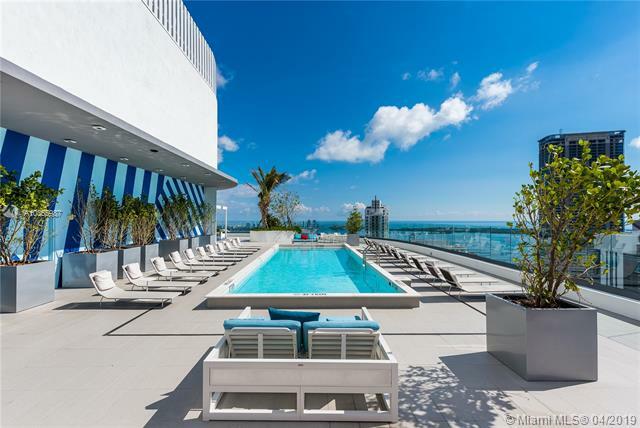 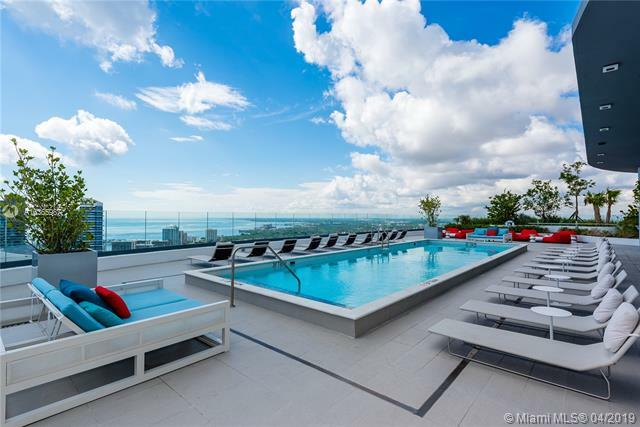 Views: Un-paralleled views of Biscayne Bay and or the Miami skyline. 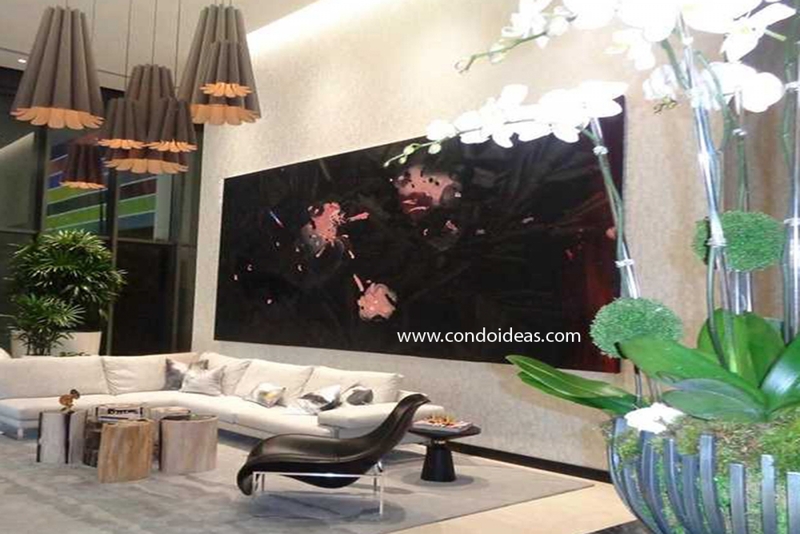 Developer: The Related Group in collaboration with Crescent Heights.